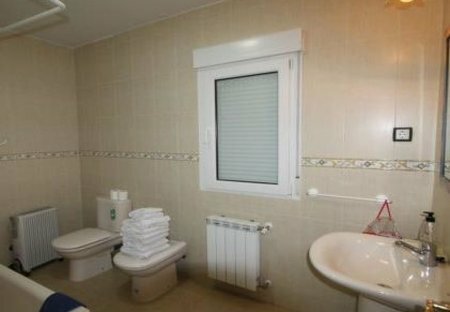 Rent villas and cottages in Castilla-La Mancha, Spain with private pools. This 5 bedroom villa with private pool is located in Urbanización Valle Grande and sleeps 14 people. It has WiFi, air conditioning and barbeque facilities. This 5 bedroom villa with private pool is located in Urbanización Valle Grande and sleeps 11 people. It has WiFi, air conditioning and barbeque facilities. This 5 bedroom villa with private pool is located in Urbanización Valle Grande and sleeps 15 people. It has WiFi, air conditioning and barbeque facilities. This 3 bedroom villa with private pool is located in Urbanización Valle Grande and sleeps 14 people. It has WiFi, air conditioning and barbeque facilities. Fantastic villa in Fuente-Álamo with pool in the heart of fields full of vineyards, in a unique environment for wine and nature lovers. 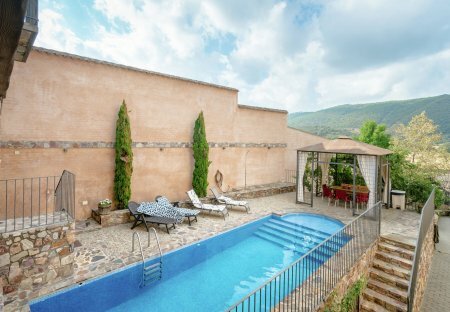 This villa with private pool is located in El Robledo and sleeps 10 people. It has WiFi, air conditioning and barbeque facilities.